Did you know that auto electrical repair can solve MOST of the problems that can occur with today’s automobiles that are not mechanical in nature? With today’s cars literally being computers on wheels, it’s important to understand that the average mechanic down on the corner is usually not the best choice for solving many of your car or truck’s electrical repair issues. 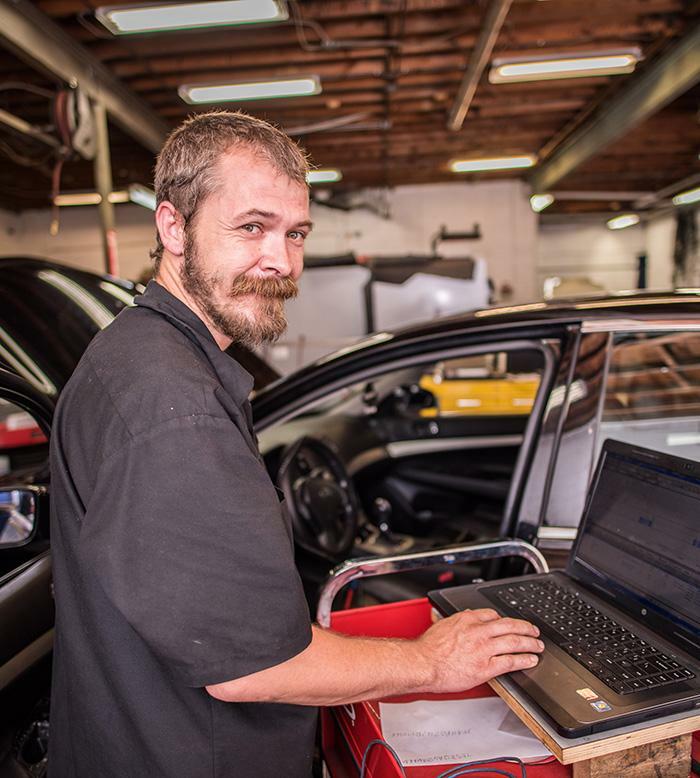 If an auto electrical repair issue IS causing the malfunction of your car or truck, we can determine not only the problem, but the best solution as well, (many times within 24 hours). In addition to repairs we also provide a wide range of additional electrical related services. Whether you want to add more modern feature to an older car, or upgrade what you already have, we can do it all!